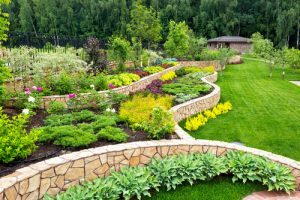 Landscape Design & Snow Removal Contractors Rowley, MA | GCS Services Group Inc. Located in the Essex County, Massachusetts. 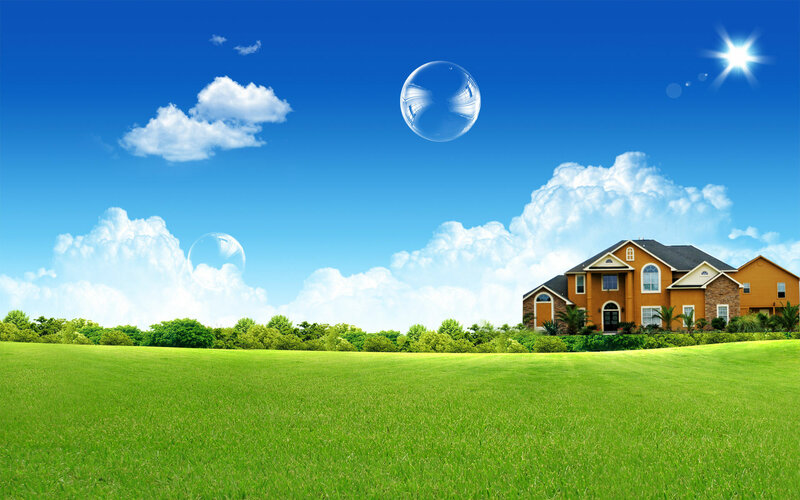 GCS Services Group has been building a reputation as the best local landscape contractors for many years. Your satisfaction is our number 1 priority. We value our customers when they hire us as their go-to contractor. Our mission is simple, providing high-quality services with our top of the line materials we have to offer to our customers. Please check below the top services we have to offer in Rowley, MA. No matter how complicated the project may be, our highly skilled craftsmen have the experience and capability that can bring that vision you had and tailor the design that will fit within your budget. Complete your free consultation with our landscape design team so that we can provide you with the best solutions to your landscaping needs. Call today to learn more! Are you planning to add some set pieces to enhance the look and feel of your backyard? Or better year, expect in installing patios to create extra space to host gatherings for family and friends? Whatever the reason is, allow GCS to be the one to achieve the hardscaping and construction goals for your home. The New England weather can be unpredictable, one week it can be sunny, and the next can be a blizzard. That’s why we are ready to go when snow hits! Our experienced snow removal team can plow through all the snow off the road and parking lot within minutes! Don’t wait to hire a snow removal contractor when snow arrives, plan ahead and have your path cleared before you drive off to work! Call today!